This year’s Thirroul Seaside and Arts Festival promises to be the best ever, with funds channelled back into exciting programs which will benefit the entire community. 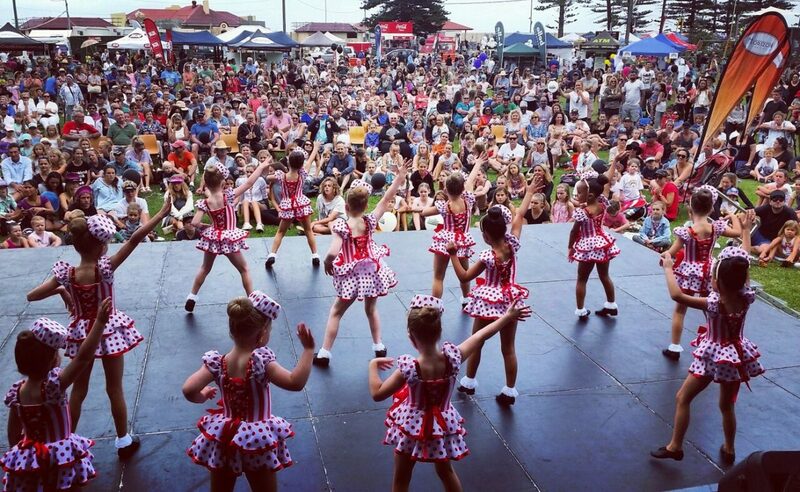 Now in it’s 28th year, organisers from the Austinmer-Thirroul Lions Club have a few surprises up their sleeves for the 2018 event, which runs from April 6-8. Funds raised through last year’s festival were channeled into local schools via the ‘Developing Future leaders Program’. That money was used to create an outdoor exercise program at Coledale Public School, run a school canteen at Scarborough, build a playground chess board at Thirroul, run a lunchtime radio station at Austinmer, and develop a recycling awareness campaign at Helensburgh. While the program will be supported again in 2018, there’s another exciting program currently in development. “We will run a community ‘Learn To Swim’ program in Spring,” says Lions Club president David Hubbard. “The free program will run once a week for a month or so to teach people who can’t swim how to survive in the water. This follows information released today showing the Illawarra region had the highest number of drownings in NSW this summer. 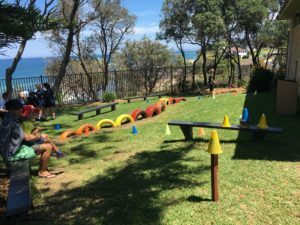 “We also have the support of Thirroul SLSC who will pop in to the course occasionally to take people to the beach and show them the surf and the rip, so they also have a basic understanding of beach safety. Preparations for the festival are currently underway, with organiser David Hubbard saying fingers are firmly crossed for good weather!